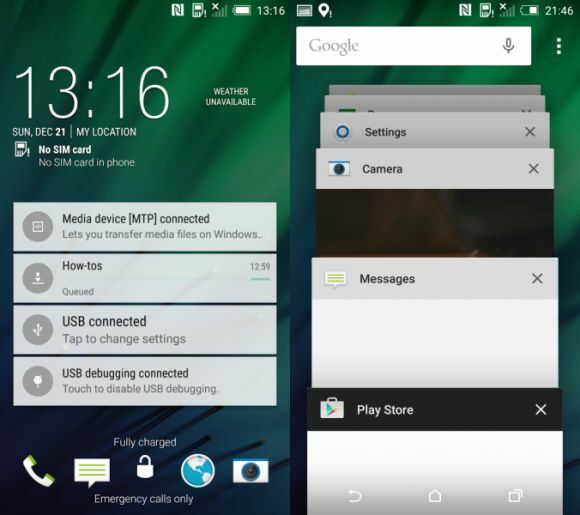 HTC is now Rolling-out the official Android 5.0 Lollipop + Sense 6 Update to its latest flagship, HTC One M8. Currently the Update is available to Unlocked and Developer Edition M8 devices only. 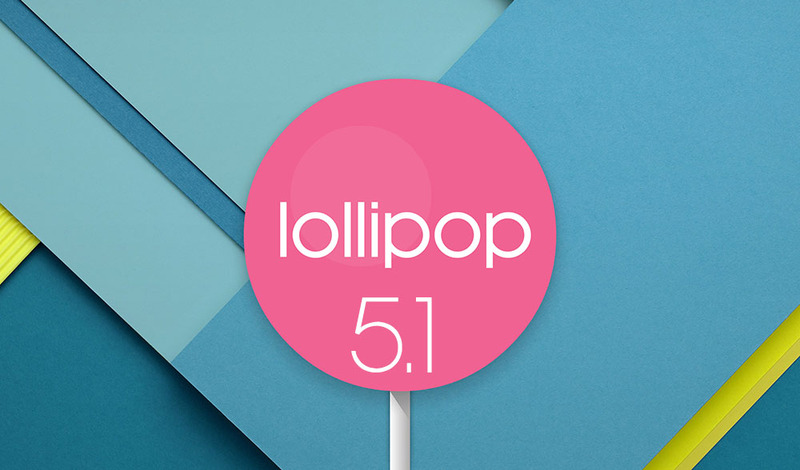 - Android 5.0 Lollipop update. 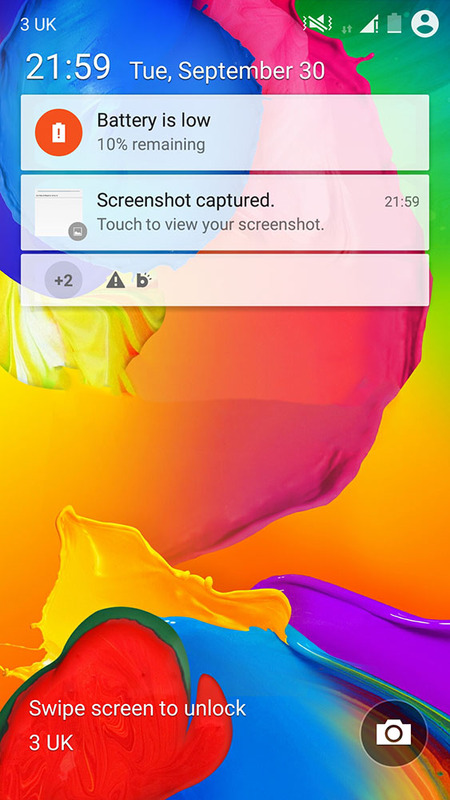 - Lock screen and notification: New Lollipop UI style with enhanced privacy features. - Recent apps: Supporting multiple pages. - Addition of search function within settings. The update was confirmed by HTC, which said it should start pushing tonight region by region, carriers variants will get the same update by Next month. 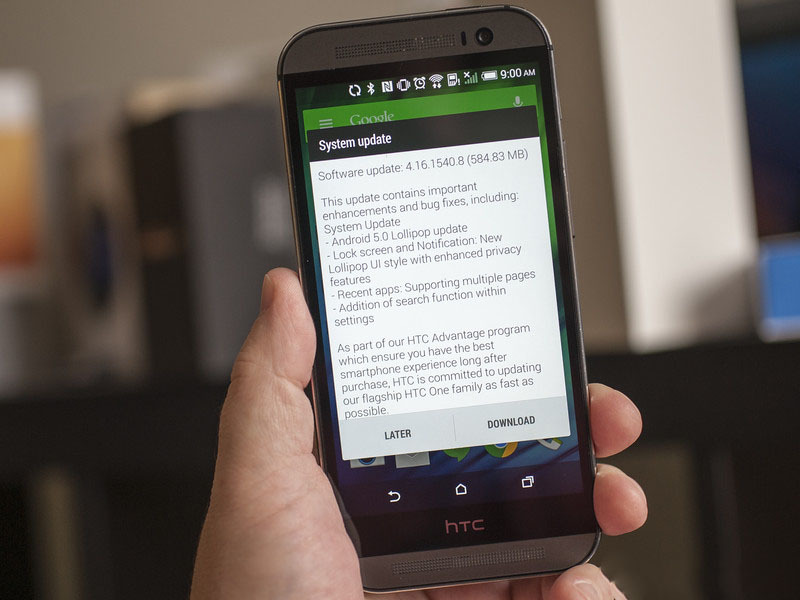 HTC is hard on Updates, Today the unlocked version of the HTC One M8 is now getting the Android 5.0 Lollipop OTA (Over-the-air) Update in Malaysia and some other parts of Asia. The 650MB update brings along new multitasking and lock screens, as well as changes to notifications interface. 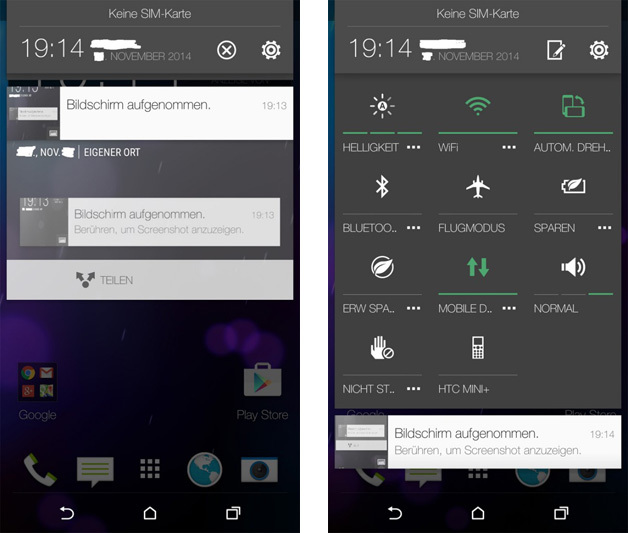 The HTC Sense UI, however, remains largely unchanged, as it's still based on Sense 6.0. The Taiwanese smartphone manufacturer had earlier promised that the One M8 will receive Android Lollipop "within 90 days of receiving final software from Google." While the Google Play Edition of the device started receiving the update last month, the Developer Edition got updated last week. 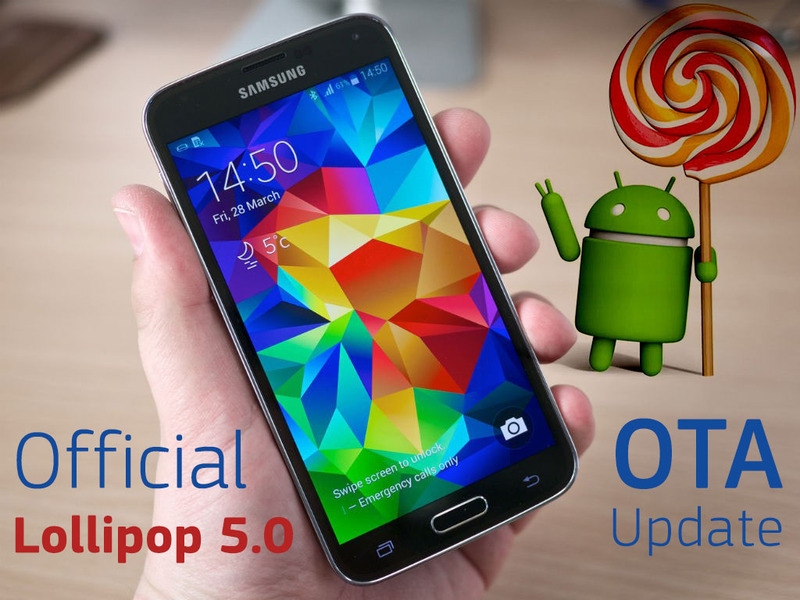 After putting the Lollipop update on Hold due to various bugs, Today, Samsung has started rolling-out the long-awaited official Android 5.0.1 Lollipop update for All unlocked Galaxy S4 (GT-I9506) in France, Czech Republic and Greece. The Good News is, this update packs all the Bug Fixes that was reported by the users on the old update (battery drain, freezes, random reboot, system services force close, alarm and silent bugs... etc). 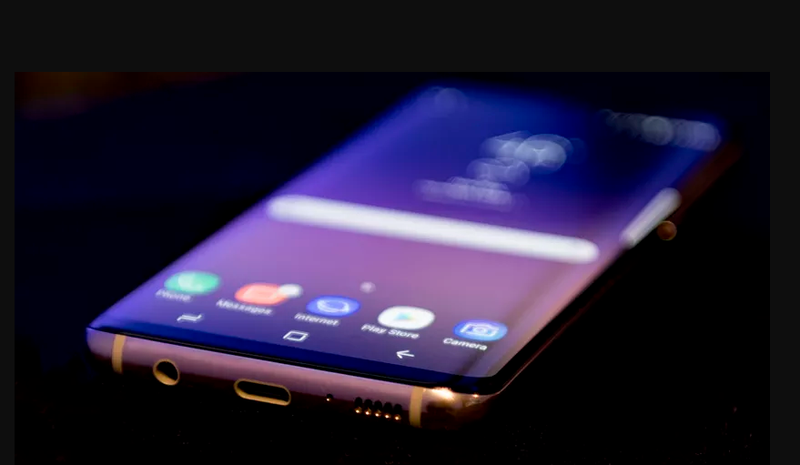 It also brings an improved drop-down notification window, lock screen notifications, card-like task manager with all apps appearing in the same place, battery stats that show battery time left, Material Design touch, stability improvements and performance enhancements. 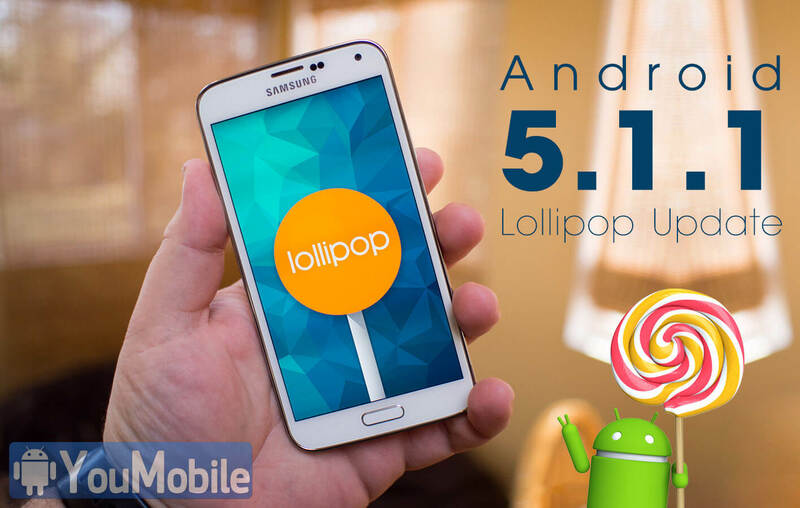 The Update is currently Available Over-the-air (OTA) and weights 729.59MB, carries version number 7.18.531.2 and Android Build 5.0.1 Lollipop. 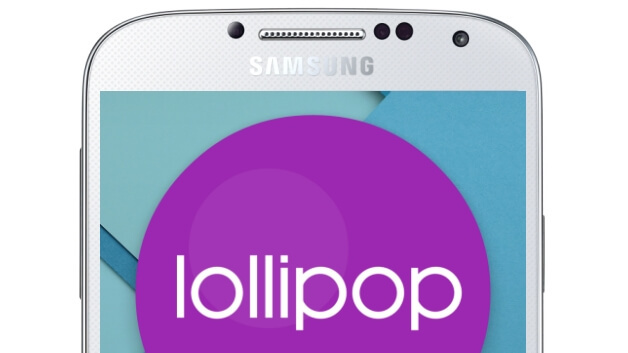 Samsung promised to fix all the Bugs that was on its Lollipop update, and they did it very fast too. Other Regions will get the same update starting this month. 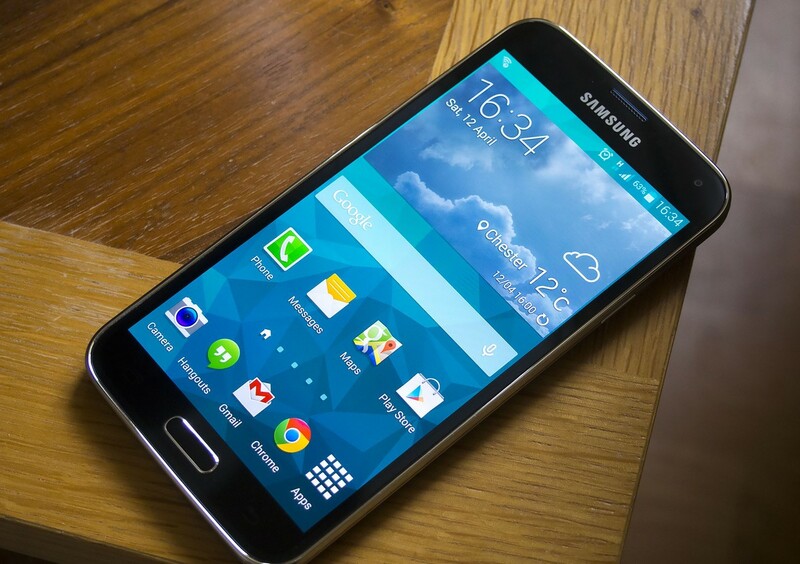 As for the Galaxy S5 users, they will receive similar update with all the bug fixes they expected. 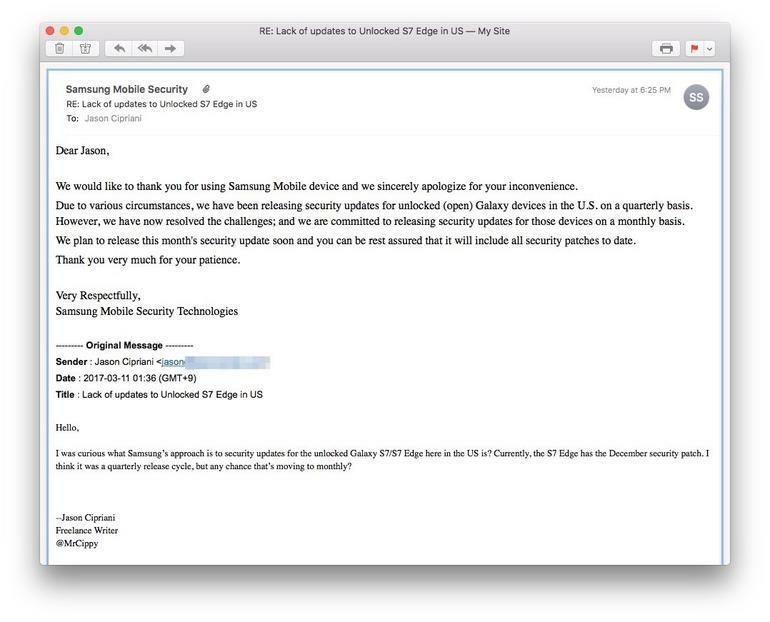 We are almost a week into December, but Samsung has only just released the November security update for its flagship smartphone from 2014. The OTA file has so far been reported to be available in the Netherlands, Germany and Poland. 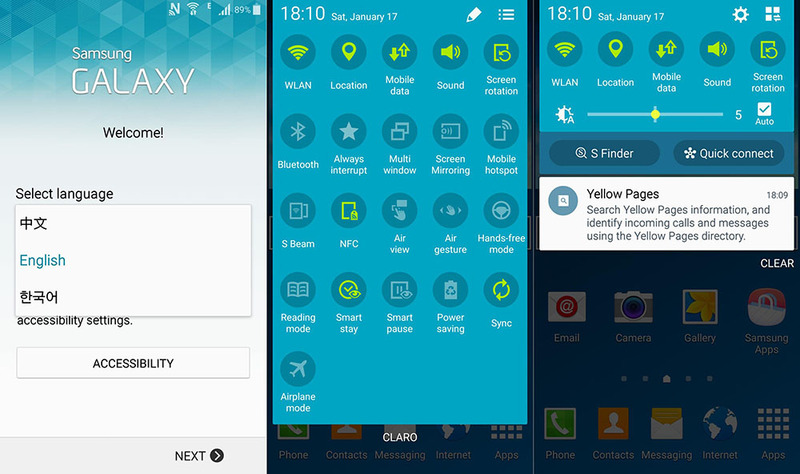 This particular update concerns only the unlocked versions of the Galaxy S5 and not the carrier specific ones. 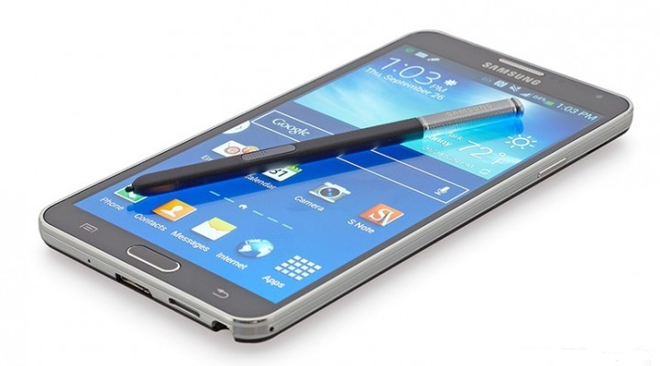 Even though it's late, we are quite happy to see that Samsung has not abandoned the S5 completely. 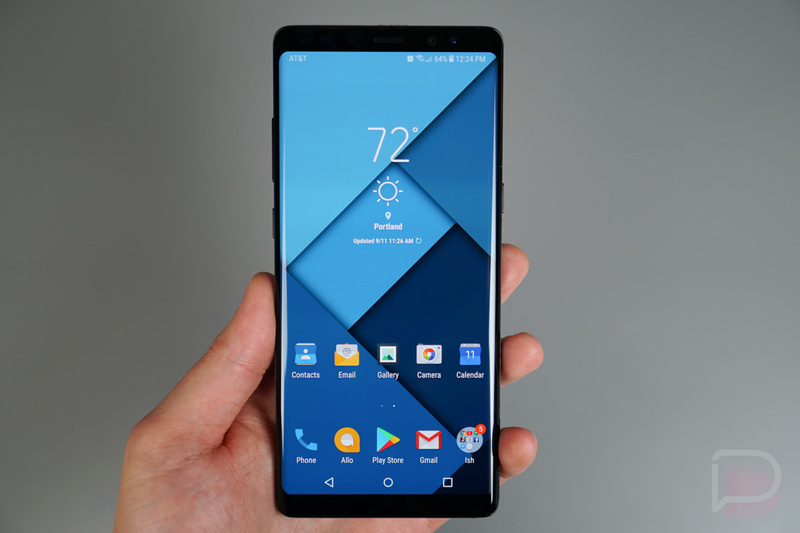 The security update comes in with the same multiple fixes as is the part of all the other November Security Maintenance Release (SMR) from Google, as well as the 14 fixes from Samsung for the month. Even if it has not arrived in your region, don‘t worry as it will eventually reach all regions as always. In the meanwhile, Google has already released the final version of the Android OS 7.1.1 and the December SMR on the same date. 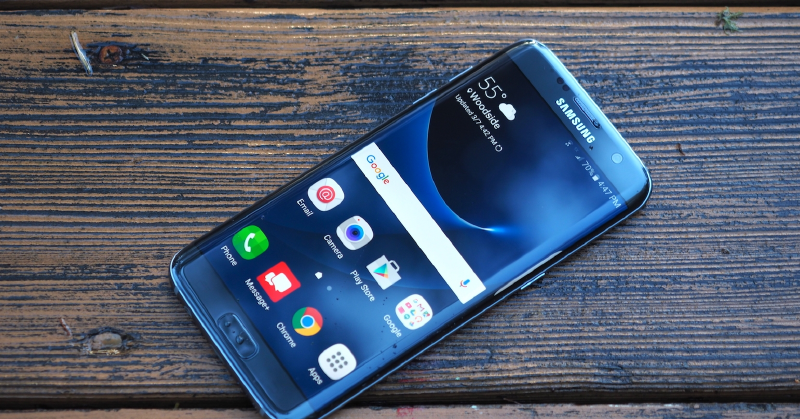 Samsung on the other hand, is still testing out Android 7.0 on its flagships from this year (Galaxy S7 and S7 Edge) under the Galaxy Beta Program. 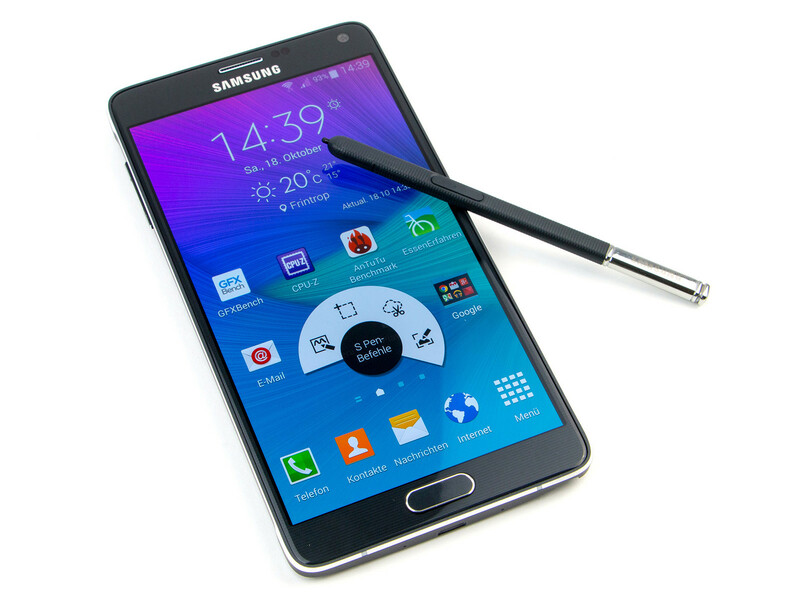 If you own a Galaxy Note 4, we have good news for you. 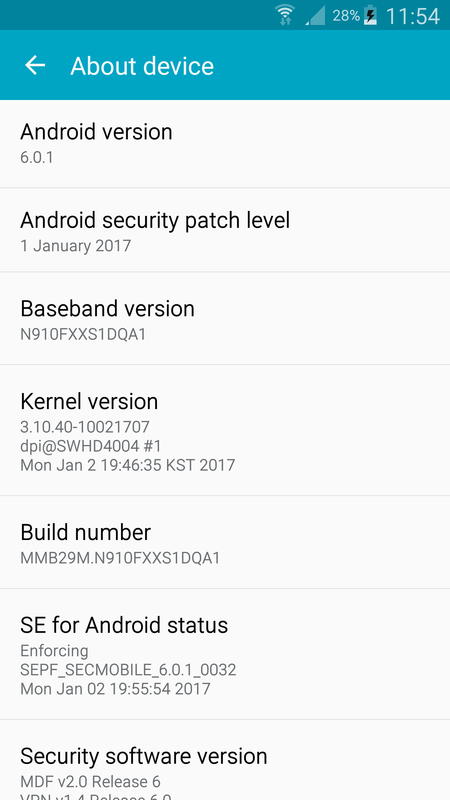 Samsung has now officially started to roll out the January security update for the older Note. Keep in mind that this update is only out for the unlocked variants and as of now, Germany is the first country to receive it. If Samsung follows its usual routes, then Netherlands will receive the security patch next. From there on, Poland and UK could be next in line. The update will come in with the same 67 patches and fixes which are part of all Android January SMR updates. Additionally, 28 of Samsung's own custom fixes should also make their way onto your Galaxy Note 4, post the updating process. Check the details here on the official changelog. You should automatically be prompted to download and install it once it arrives on your phone, but feel free to check for the update manually from Settings > About device > Software updates, if you wish. 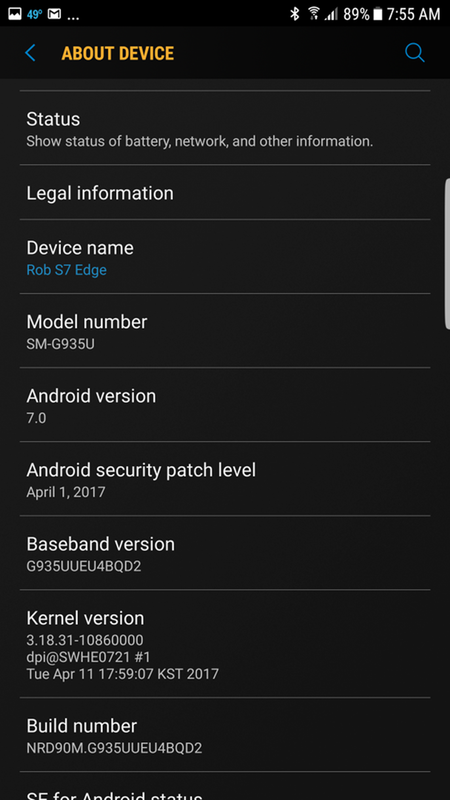 While Samsung has already finished rolling out the Android 8.0 Oreo update in most regions across the world, the unfortunate users of the unlocked smartphone in the US had not yet received the same. 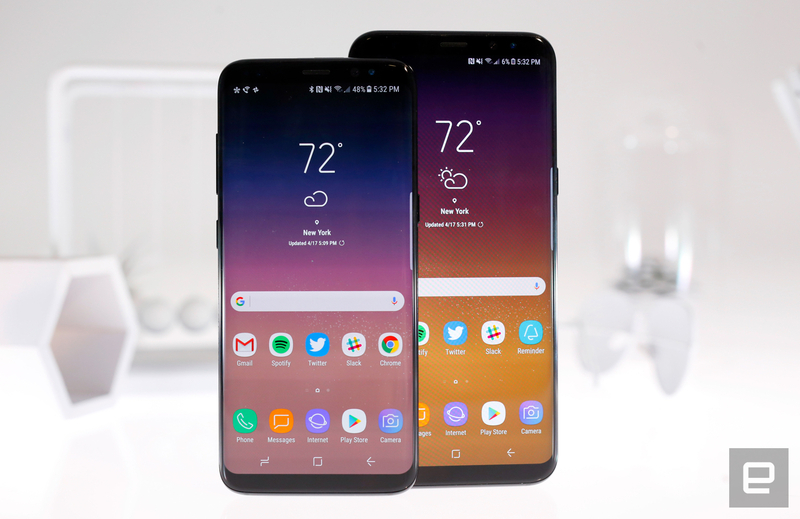 The good news is that has changed now because multiple reports have confirmed that the unlocked Galaxy S8 and S8+ have finally started receiving the elusive update in the United States. As it is the tradition in the country, the carrier versions always get the update before the unlocked variants, although, it should technically be the other way around. Clearly, this is more a business decision than anything else, but even then, it's a decision that users can do little about. Nevertheless, seeing that the update has arrived only after a short time since it was first being rolled out to the carrier variants, we would say it's an improvement over previous records. In case you own any of the two handsets, firmware version G950U1UEU2CRB9 (S8) or G955U1UEU2CRB9 (S8+) will be making its way onto your device anytime now, via OTA. Both updates should have a size of around 1.3GB roughly.